For details on the piece above, click here. I’d been wanting to get back into blogging… especially since coming back from An Artful Journey in February and meeting such wonderful inspiring women. One of the best things about taking classes and going on retreats is the people! Kelly Warren’s and Roben-Marie Smith’s blogs really inspired and encouraged me. Starting my blog again with an “imperfect” post was my way of “shipping”. (I’ve been reading Seth Godin’s inspiring Linchpin and really enjoying it.) Thanks also to Chrissy Gardner for stopping by! I’m also inspired by her blogging and creative look. I bought a funky, fun skirt last night, that reminded me of her, with the intention of wanting to look and feel more creative. The best time that I had blogging was last November when I was participating in Leah Piken Kolidas’ Art Every Day Month. I met some really wonderful people there too! 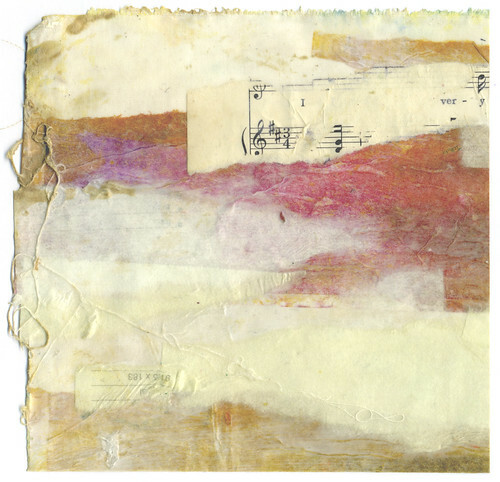 I’m now participating in Leah Piken Kolidas’ Creative Every Day Challenge 2010. Thanks to her, the wonderful community she creates there, Linda Tieu and Julie Jordan Scott for reconnecting and encouraging me forward! hi leah! how sweet of you to mention me! thank you! i did creative every day last year, and i need to get back into it. i loved visiting the other blogs and seeing what everyone was doing. even when i couldn’t create everyday, it was inspiring to watch all that creativity.